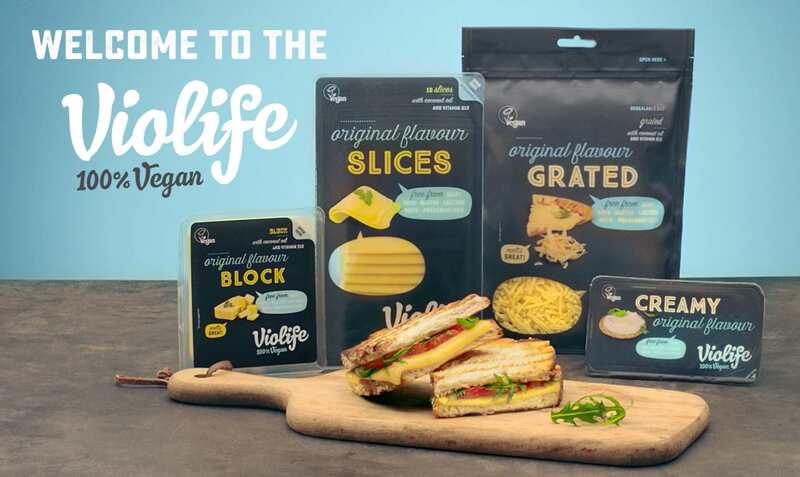 Vegan cheese brand Violife has launched its first TV advert - which will air from today. The campaign, created in conjunction with communications firm VCCP, features two TV adverts which will be supplemented by social media content including recipes and tips on ditching dairy. The TV ad is one of the first for the vegan food industry - putting animal-free cheese in front of millions of consumers. 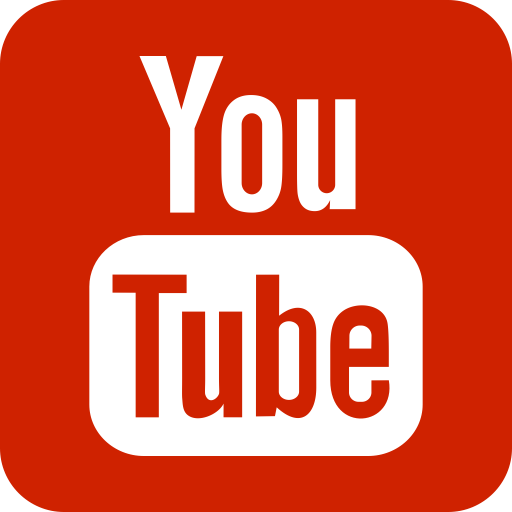 "Finding the right balance between showing what Violife can actually do and communicating how a plant-based, vegan option can find its place in every home, was not an easy task," Thania Drakopoulou, Marketing Manager of Violife, said in a statement sent to Plant Based News. "VCCP helped us identify the right ingredients in this 'recipe', resulting in a great campaign that promotes the ease of turning every-day food, like toasties, pizzas, jacket potatoes, pasta, into a delicious, dairy-free meal. Showing how everyone is welcome to the Violife." 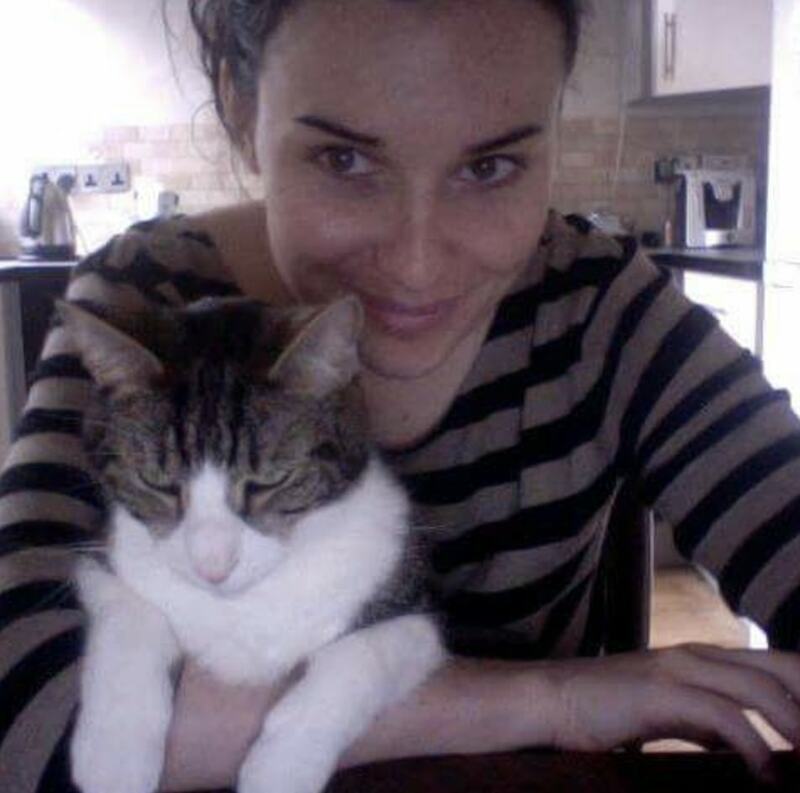 Caroline Rawlings, Creative Director at VCCP. "I think the team has done a lovely job of turning this insight into work that’s a bit different for the category and, with any luck, might even muster a smile. Proud."